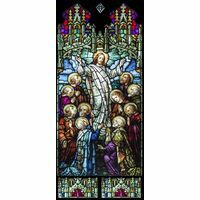 This cathedral inspired stained glass piece will inspire your congregation for years to come. 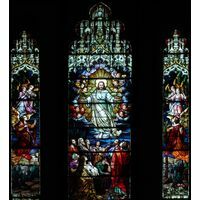 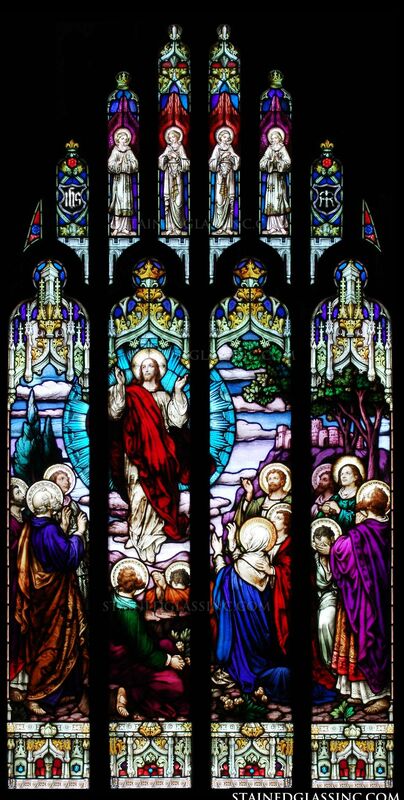 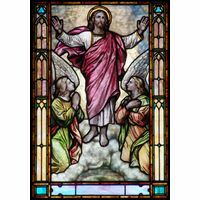 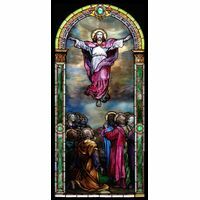 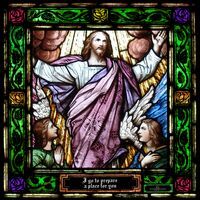 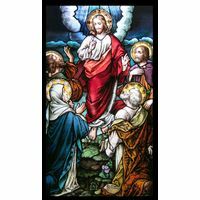 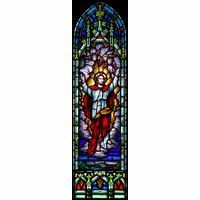 Display this beautiful window depicting the Assumption in your chapel or sanctuary. 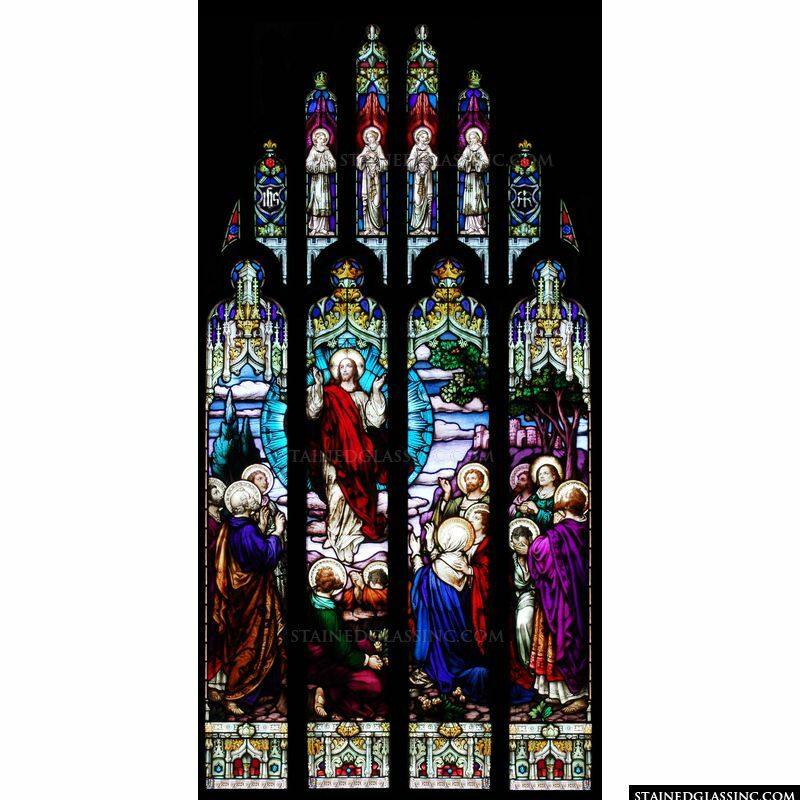 The Gothic style stained glass will shine brilliantly and add beautiful color to your space.